Statistics of a pastoral disaster in Brazil: a survey by Datafolha revealed that adults who declare themselves to be Catholic have gone from 60% in 2014 to 50% in December 2016. This means that in two years about nine million people have decided to leave the Church. A fact that is certainly disturbing; more so when you consider that for the first time in history a Pontiff who comes from Latin America sits on the throne of Peter. 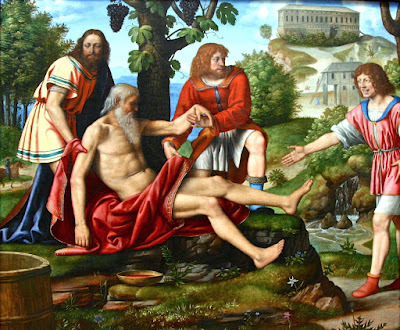 For the benefit of our readers, Mr. Andrew Guernsey has graciously shared with us his Denzinger-style research identifying the sources of Church teaching and perennial discipline, and exhaustively cataloguing the Bergoglian machinations, to allow communion for divorced and civilly “remarried” adulterers. In a nutshell, this is nearly every known utterance of the topic from the dawn of man, until our current, pathetic state of affairs. 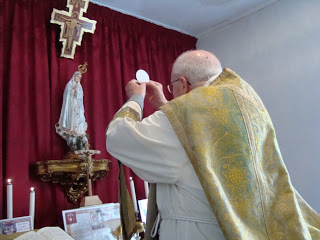 The document starts with the Old Testament, then the New Testament, and then continues chronologically through the Fathers, popes, martyrs, councils and more upon which the Church bases its unchanging doctrine of the indissolubility of marriage and Her perennial mandate of excluding adulterers from Holy Communion and the Sacrament of Penance, except that they live in complete continence as brother and sister. and a flower shall rise up out of his root. the spirit of knowledge, and of godliness. And he shall be filled with the spirit of the fear of the Lord. nor reprove according to the hearing of the ears. and faith the girdle of his reins . 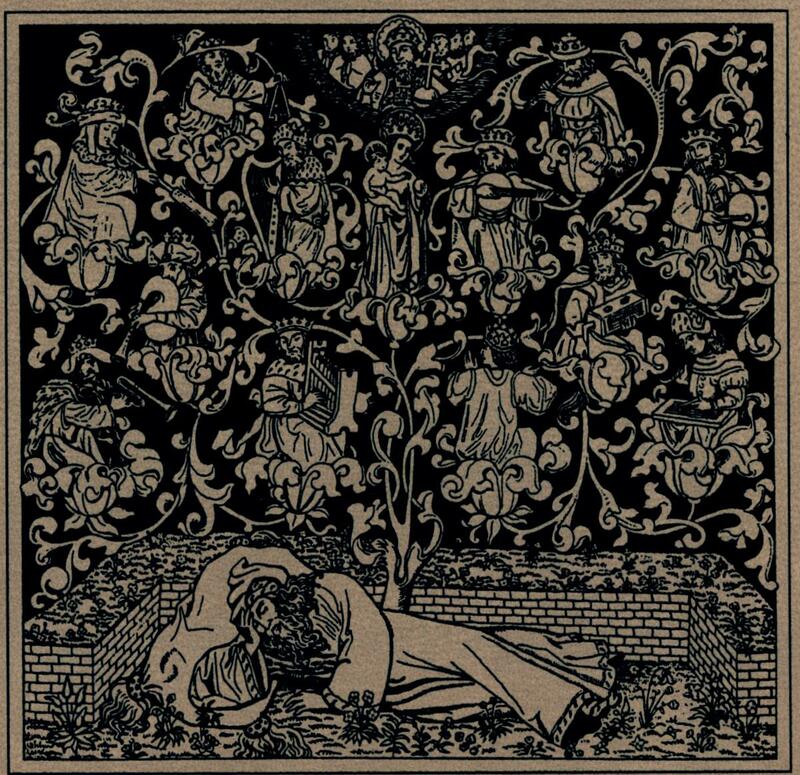 . .
and his sepulchre shall be glorious. And one of the presbyters said to me: Weep not; behold, the lion of the tribe of Juda, the root of David, hath prevailed to open the book, and to loose the seven seals thereof. 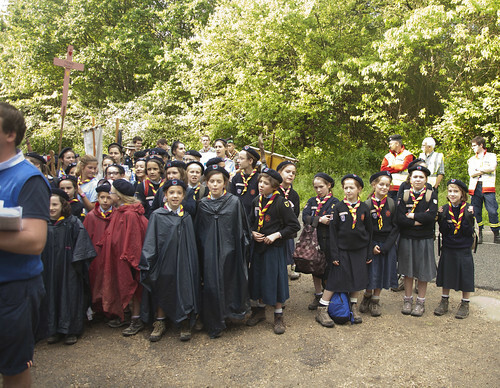 Girl Guides at the Chartres Pilgrimage in France. 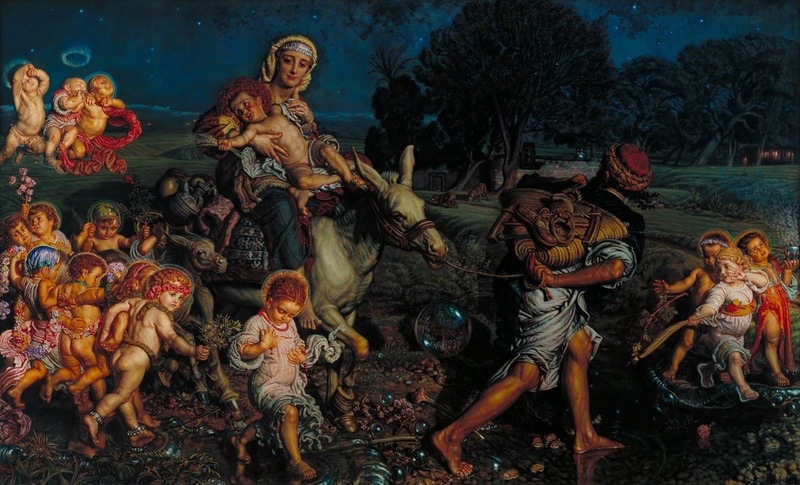 Today, the Feast of the Holy Innocents, I am publishing the latest Position Paper from the Foederatio Internationalis Una Voce, on Children and the Extraordinary Form. 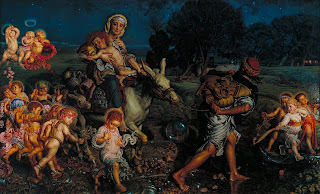 Today, the 4th day of Christmas, the Church celebrates the heavenly birthday of the Holy Innocents of Bethlehem, whom wicked King Herod, seeking to destroy the long-awaited Messiah, slew in the first or second year of the Christian Era. 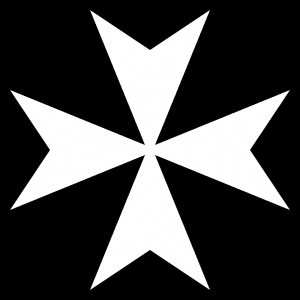 Has the Pope appointed an external commissioner to the Order of Malta? 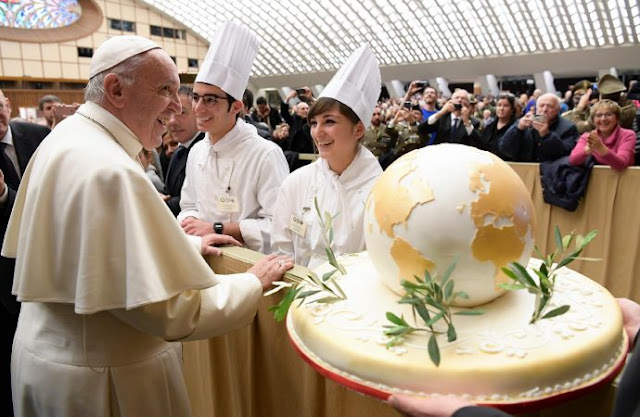 Pope Francis undeniably likes the strategy of appointing external commissioners as he has already adopted this draconian measure against two religious communities considered too “traditional”: the Franciscans of the Immaculate and the religious of the Incarnate Word. Further, it is not by chance that the announcement of a commission to “gather suitable elements to inform the Holy See thoroughly and swiftly with regard to the matter which has recently involved the Grand Chancellor of the Order of Malta, Mr. Albrecht Freiherr von Boeselager”, was given by the Vatican Press Office on December 22nd, precisely while Pope Bergoglio was transforming his traditional Christmas greetings to the Curia into a bitter chiding against those who are resistant to his project of radical change in the Church, with implicit reference to Cardinal Raymond Leo Burke, Patron of the Order of Malta. However, in this case, the appointing of an external commissioner is not at all possible. Guest Op-Ed: "The Upcoming Burke-Bergoglio Battle over the Knights of Malta"
A special Christmas guest Op-Ed, by Rev. Father "Ignotus". 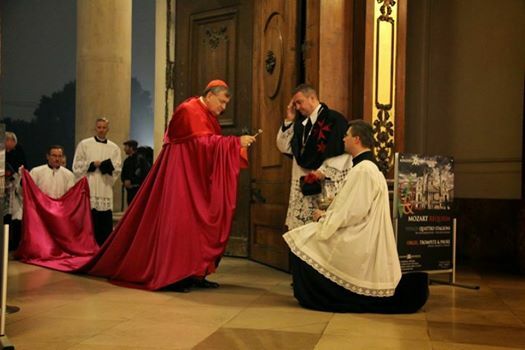 It is no secret that Pope Francis’s removal of Raymond Leo Cardinal Burke from the tribunal of the Apostolic Signature and his installation as “Patron” of the Knights of Malta was intended to consign the trad-friendly Ur-canonist to an ecclesiastical backwater. No “promoveatur,” just “amoveatur,” and don’t let the door slam on your cappa magna on your way out. How much trouble, Bergoglio and his entourage probably figured, could Burke possibly cause heading a charitable organization that now specializes in disaster relief? Well plenty, it seems. 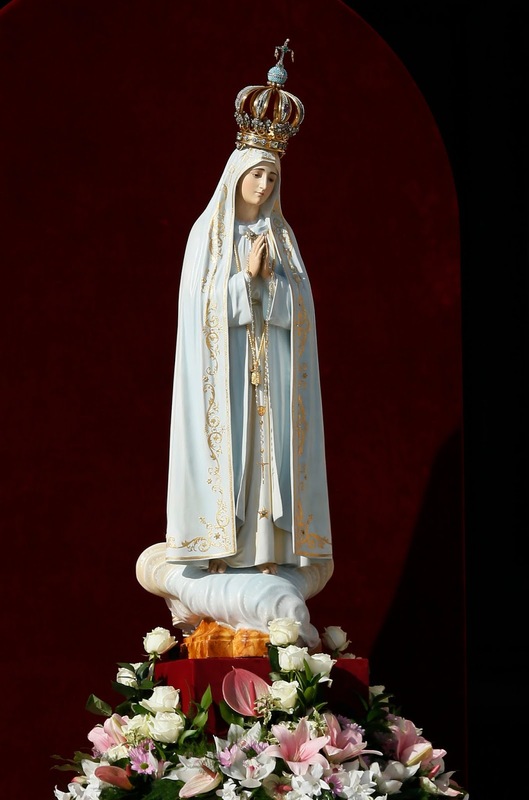 Rorate readers are well aware of the cardinal’s strenuous efforts to defend the traditional Catholic teachings on marriage and the reception of the sacraments, especially in the affair of the “dubia,” which has yet to play out completely. 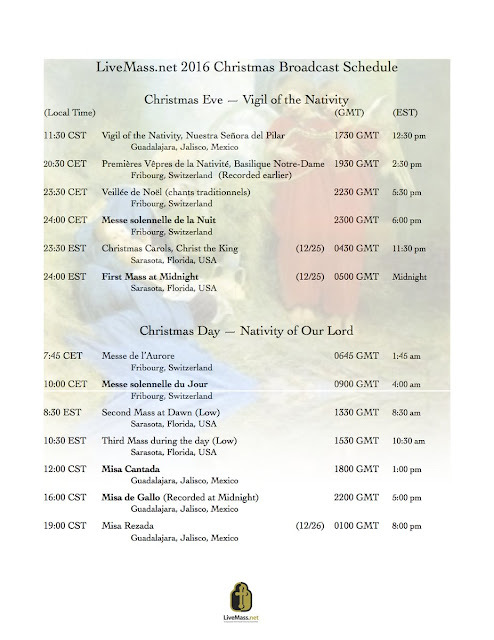 Watch Christmas liturgical events at www.livemass.net. O Emmanuel! King of peace! 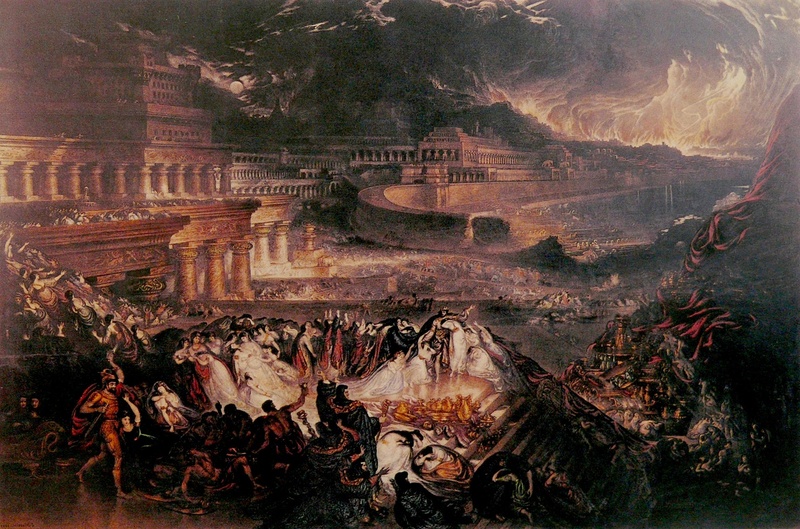 Thou enterest today the city of Thy predilection, the city in which Thou hast placed Thy temple—Jerusalem. A few years hence the same city will give Thee Thy cross and Thy sepulchre: nay, the day will come on which Thou wilt set up Thy judgement-seat within sight of her walls. But to-day Thou enterest the city of David and Solomon unnoticed and unknown. It lies on Thy road to Bethlehem. Please send the names of your deceased loved ones before Christmas Day. As long as they're in our inbox they're enrolled in the Society. Get them in just in time for Christmas then consider making your Christmas Mass offertory intention for all the souls enrolled in the Rorate Caeli Purgatorial Society. 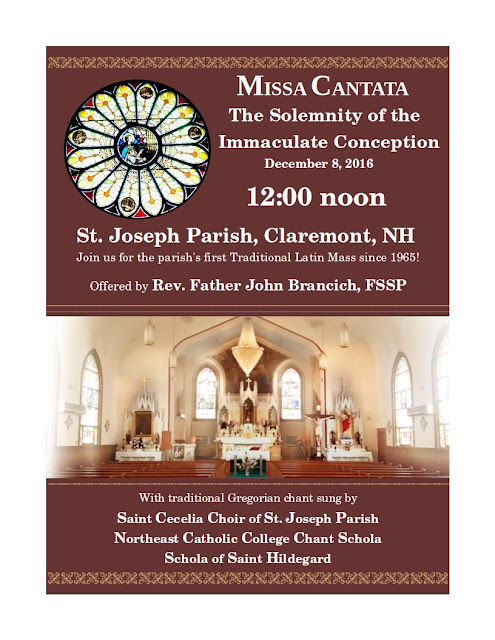 Priests: Want to give Jesus a birthday present? 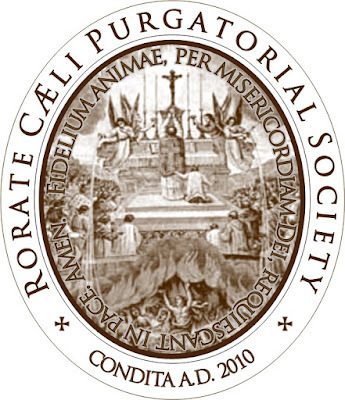 Why not join the Purgatorial Society and give Him the gift of more saints to be with Him in Heaven? This is not hard. All it takes is to pledge one TLM a week or a month with the intention "For the relief of the souls enrolled in the Rorate Caeli Purgatorial Society." That's it. 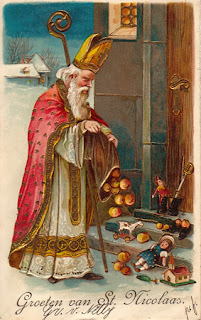 Give our Lord a wonderful gift this year, Fathers! Wall Street Journal: "How Pope Francis Became the Leader of the Global Left"
Labels: Crisis of the Church, Francis Effect? Nine dead, dozens injured in the Berlin Christmas Market: may they rest in peace. In the Turkish capital, the Russian ambassador is slaughtered under the cry of, "Allah is great." Each day, the Muslim brutality increases in intensity and shock -- and an emasculated Western media becomes increasingly afraid of identifying the culprit. The culprit is Islam. There is no other. The religion of the scimitar, of violence, of murder, of sexual perversion will always be Islam. 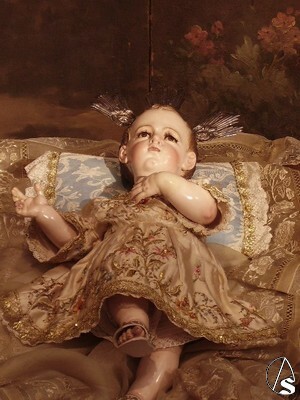 May the sweetness of the coming Baby Jesus convert the hearts of Muslims and secularists alike, so they can one day recognize that Jesus Christ is the Lord, and that only He is able to make all things new. We first published the first excerpts of Don Pietro Leone's booklet "THE NEW RELIGION". 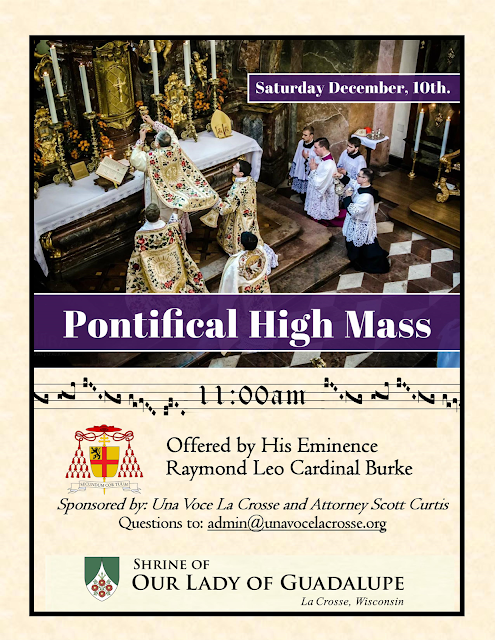 Now, on the date of our 11th Anniversary, RORATE SUNDAY, we present the full text of the booklet to our readers as a gift. 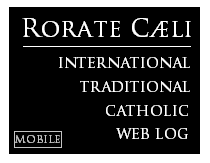 Thank you for your support and readership all these years -- and Happy Rorate Sunday! Postscript on Gnosis in the World of To-day. Pope Francis crosses the threshold of 80 years: Ingravescentem aetatem (advanced age), as Paul VI’s motu proprio of November 21st 1970 defines it, which imposes every cardinal to abandon all of their duties, expropriating them also of the right to go into conclave. Paul VI established the rule to create a new “Montinian” curia, but in doing so introduced a profound contradiction inside the more than thousand year praxis of the Church. 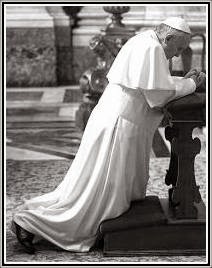 If in fact advanced age is an obstacle for the head of a diocese or ministry, and even hinders a cardinal from electing a Pope, how can one imagine, that, a cardinal becoming Pope and then reaching the age of 80 can sustain the burden of leading the universal Church? 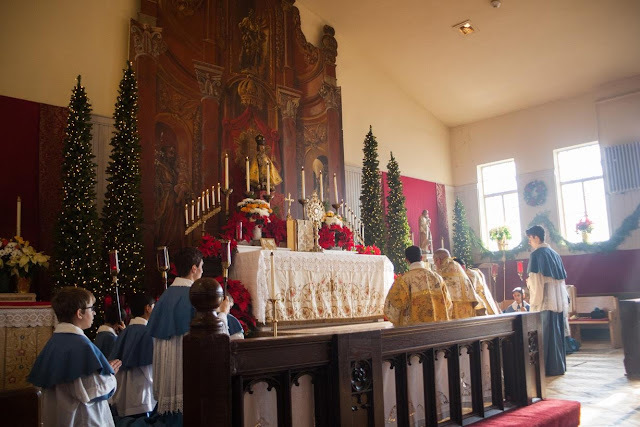 Last week a traditional Latin Requiem High Mass was offered for the funeral of an archdiocesan priest who enjoyed celebrating the TLM in his healthier years. 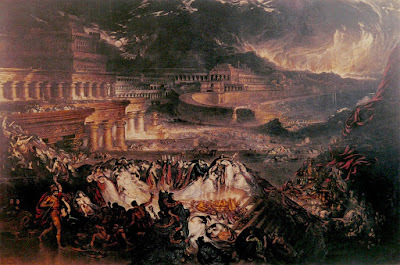 It almost did not happen, as the local ordinary insisted on a novus ordo funeral. Thankfully, the deceased priest made preparations for the day, and his attorney stepped in to amplify the late priest's desire, including having the funeral elsewhere if necessary. 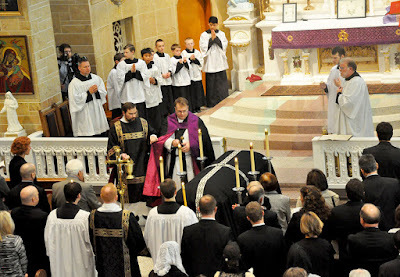 The archbishop (known as one of the more conservative prelates in the U.S.) dropped his case and attended the TLM Requiem Mass, offered by another archdiocesan priest. A traditional funeral at an FSSP parish in 2014. 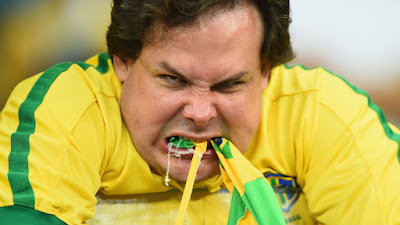 This incident, along with sad examples that could be given (a traditional priest cremated, "On Eagles Wings" performed at white vestment novus ordo funerals for traditional-leaning Catholics, etc.) 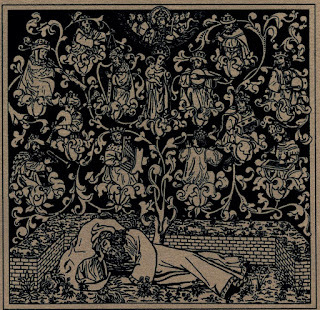 illustrate the importance of planning ahead for your funeral and burial. Sometimes one's family will opt for the quickest, cheapest and easiest funeral, and the local parish will likely oblige. So, as we enter the homestretch of this Advent season, it should be a time of preparation -- including for such matters as this. Join us, the Institute's Shrine of Christ the King, this Holy Advent season as we embark on a powerful and spiritual pilgrimage to Bethlehem through the deeply rooted Christmas novena to the Infant King. As we prepare for the coming of Our Savior, let us meditate upon His Holy birth, God’s giving of His Only Son, and how we can pay homage and adoration to our Earthly and Heavenly King. 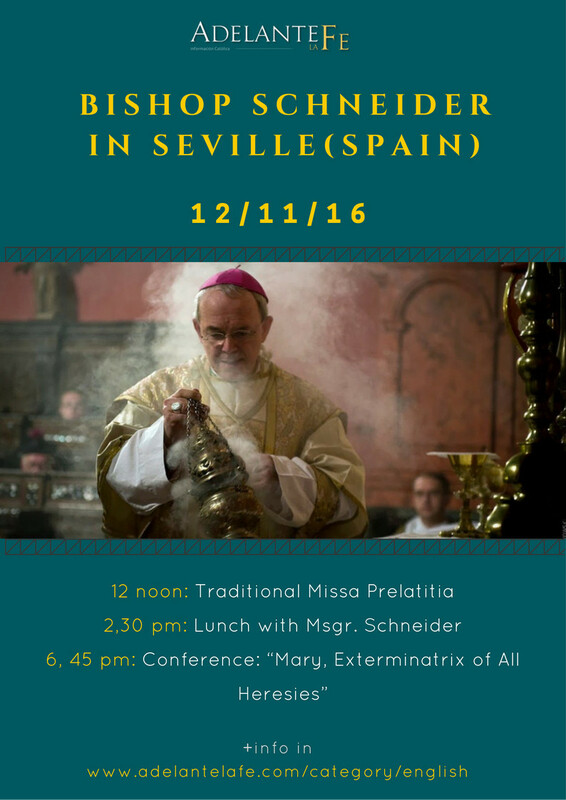 Translation exclusive to Rorate Caeli. The charges against Father Stefano Manelli, founder of the Franciscan Friars of the Immaculate have been dropped. After about a year of investigations, the Deputy State Prosecutor at the Court of Avellino, Doctor A. Del Bene, has asked for the closing of the proceedings against the religious, whose Order is still under commissioning without a valid reason having ever been given by the Congregation for Religious. Adultery and Communion: The Church is not a "train"
"...the train has left the station, the Church is moving on..."
That, of course, is a ludicrous metaphor which makes no sense whatsoever. When the Word became flesh and dwelt among us (John 1:14, RSV), everything in the world changed and took on a new meaning. 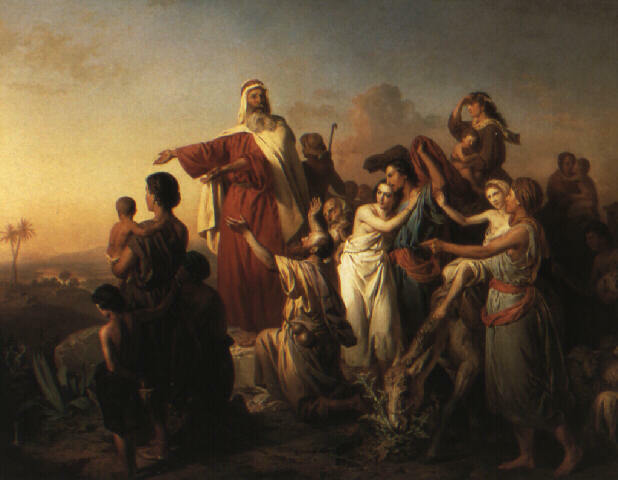 Our Lord, the God of Israel, took on human flesh and became one of us. 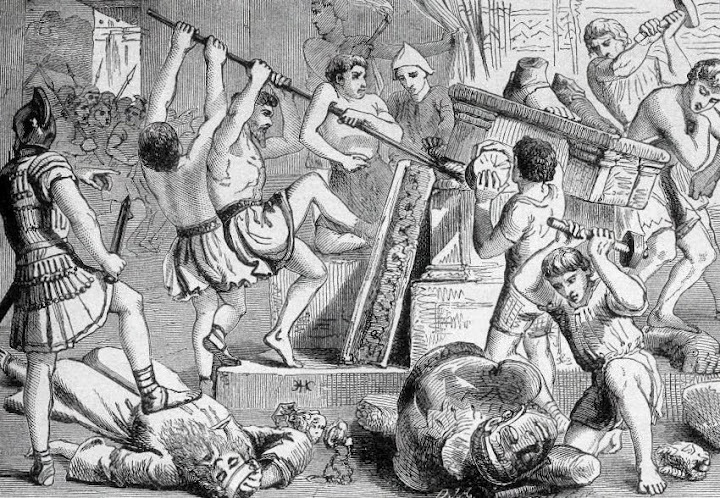 Our God loved us so much that He did not disdain the repulsiveness of human nature, and even more, He willingly suffered the most gruesome punishment of crucifixion for our sake. In a way, we can say that God condescended to our level when He took on flesh. As St. Paul aptly summarizes in the letter to the Hebrews, “But we see Jesus, who for a little while was made lower than the angels, crowned with glory and honor because of the suffering of death, so that by the grace of God he might taste death for everyone” (Hebrews 2:9). Although He is now crowned in glory in Heaven, Christ condescended to our level in order to bring us salvation. On Saturday, November 12, I delivered the plenary address at the Annual General Meeting of the Vancouver Traditional Mass Society/Una Voce Canada. The event was located at Holy Family Parish, an apostolate of the Fraternity of St. Peter. The text of my lecture is reproduced in full below, with notes at the end. All paintings are by James Tissot (1836-1902). Those who would like to listen to the audio (including Q&A) will find it here. 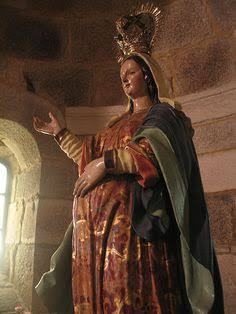 Reverend Fathers and friends in Christ: I thank all of you for coming this evening to hear my lecture, which I dedicate to Our Lady of Victories and to our saint of today, Pope St. Martin I. 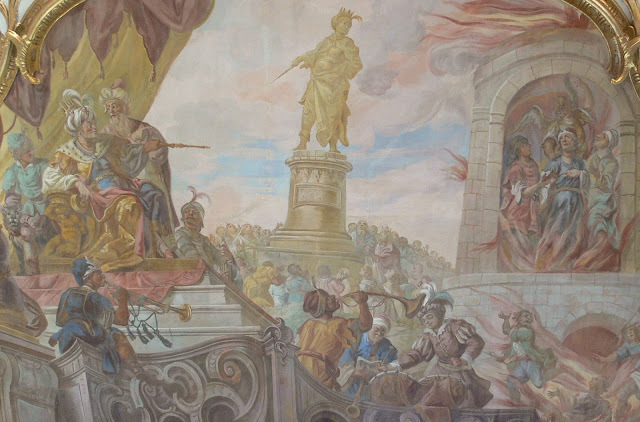 Rather than compromise one bit with error (as Pope Honorius had shamefully done about 15 years earlier), St. Martin energetically opposed the Monothelite heresy, on account of which he was abducted by command of the Byzantine emperor, exiled, imprisoned, and banished. Having died of exhaustion, he is revered as a martyr by both Roman Catholics and the Eastern Orthodox. He exemplifies how a pope is supposed to behave towards heresies, regardless of threats or punishments from the mighty of this world. The monks of Norcia, who are such a beacon of hope in the Catholic world and who have been through so much suffering in the past half-year, are valiantly re-establishing their monastic life on top of a hill overlooking the town. 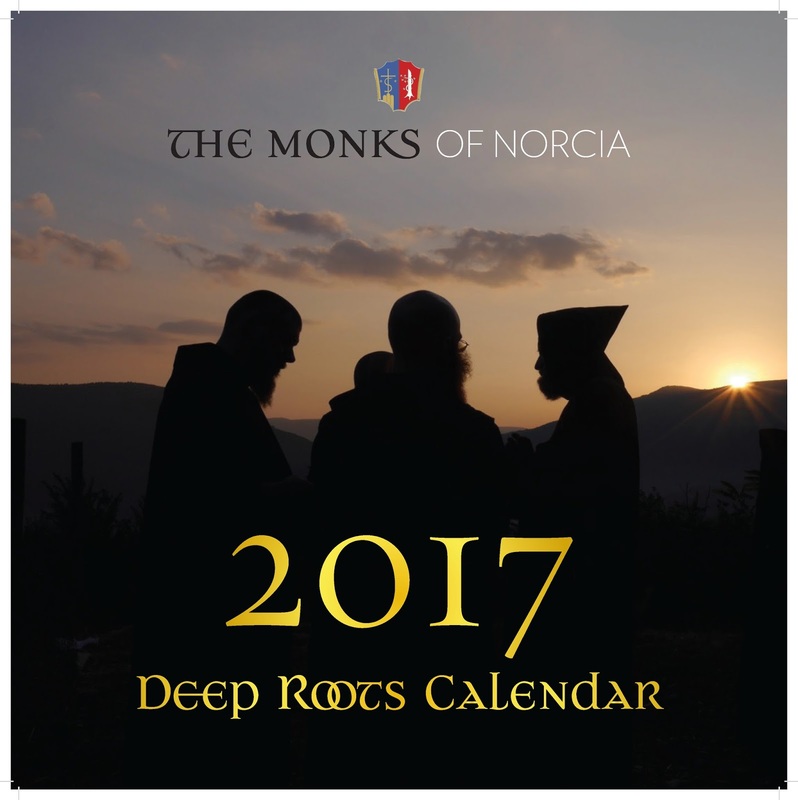 This year, due to the upheavals, they are not publishing their wall calendar in a paper version, but they have still created a beautiful calendar that is available for free download here. New Holy Martyrs of Egypt! 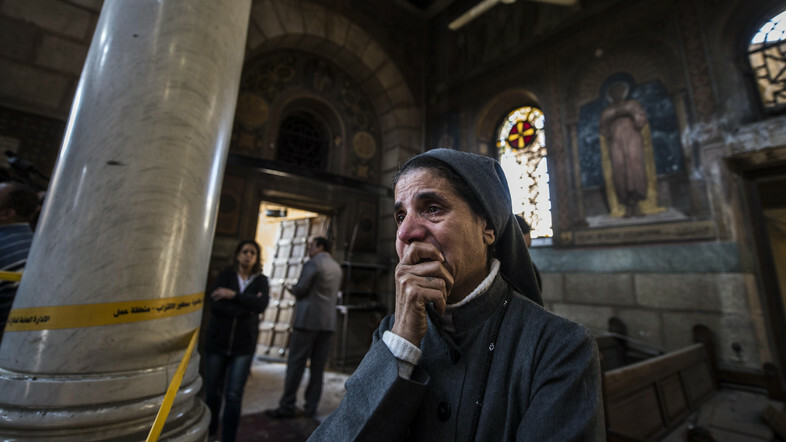 Over 20 Christians (the number is still uncertain) were Martyred by an explosion placed in or near the St. Mark Coptic Cathedral in Cairo. May these new Martyrs pray for Christians everywhere. May we pray for the consolation of their families and for the injured. When a relative we love, due to aging or an underlying medical issue, starts saying or doing inappropriate things, what do we do? 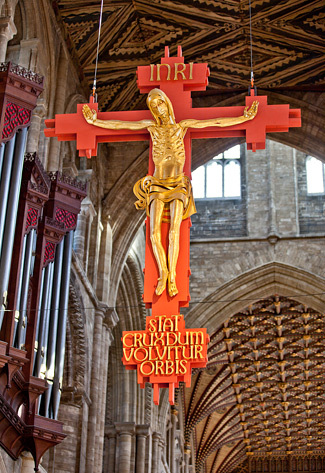 Out of love, we take him out of the limelight of life. We spare him of any shame - not for our sake, but for his. When a dear grandmother starts babbling inappropriate words, there is no greater love than to protect her image. This press release speaks for itself; I (Joseph Shaw) am a signatory. 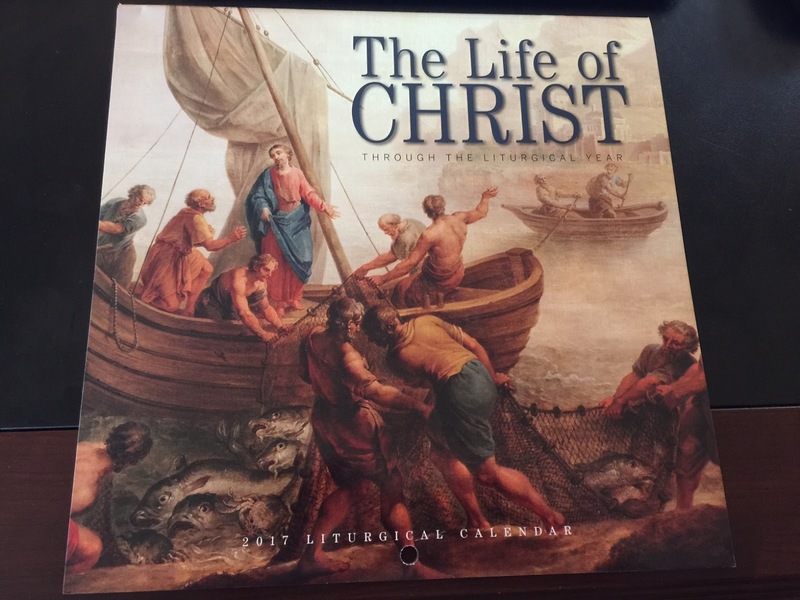 As we do every year, we highlight traditional Catholic calendars that are sent to us. And one of the best each year is from Angelus Press. The 2017 theme is "The Life of Christ through the liturgical year." But we got a surprise in this year's package! “Cheerfulness strengthens the heart and makes us persevere in a good life. Therefore the servant of God, ought always to be in good spirits"
According to St. Thomas Aquinas, cheerfulness is a particular virtue which is a part of justice. 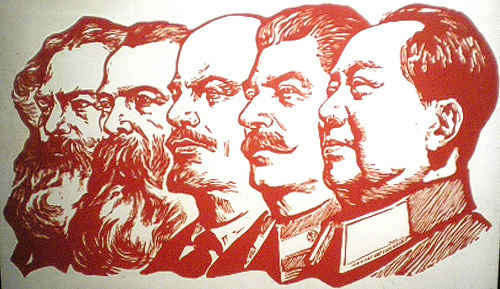 The virtue of justice is defined as the virtue of giving the other his due, whether that other is God or man. An example of justice in the strict sense is paying back a debt. Now cheerfulness involves giving another something which is not due to him strictly, but in equity, in fairness: namely by behaving pleasantly to those around one. Cheerfulness, like truthfulness, is completely natural, because man naturally lives in society, and without cheerfulness and truthfulness society would not last. 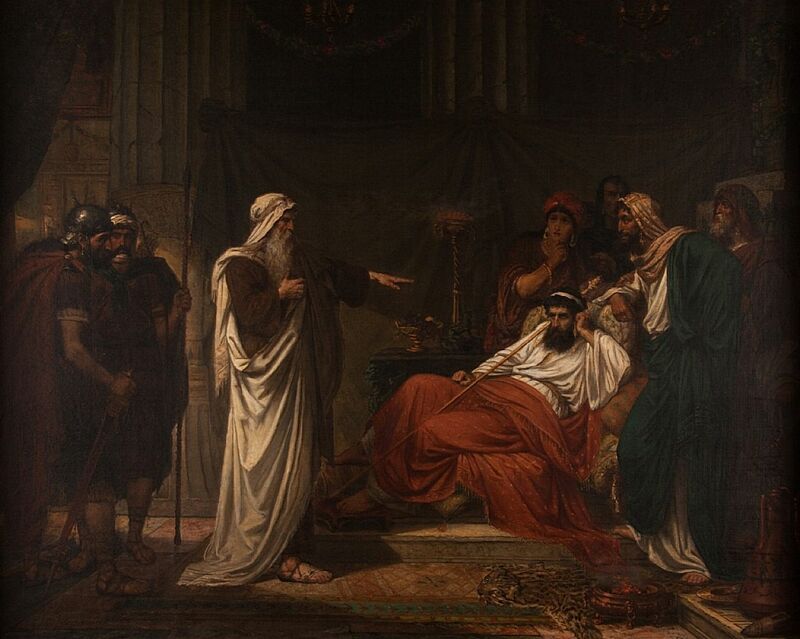 St. Thomas quotes Aristotle in this regard: ‘No-one could abide a single day with the sad or with the joyless’. Why cheerfulness is necessary to society is because it maintains harmony between the different members of society, both in actions and in words. Cheerfulness, apart from being a part of justice, is a form of friendliness. We can distinguish between two forms of friendliness: a particular form which springs from a particular affection for a friend; and a general form which springs from a general affection for all people. Cheerfulness is this latter form of friendliness: it is directed towards every-one. It is directed towards every-one, though not always in the same way: not with the same intimacy with a stranger as with a friend, for example, but in an appropriate way: in a way that suits the circumstances. Interestingly the book of Ecclesiasticus (4.7) particularly mentions the poor as the object of our cheerfulness or friendliness, perhaps because it can be more difficult to be friendly to the poor: ‘Make thyself affable to the congregation of the poor’. Article: "Considerations on the dubia of the four cardinals"
Cardinals Brandmüller, Burke, Caffarra and Meisner have performed a signal service to the Church by sending five dubia on the apostolic exortation Amoris laetitia to the Holy See, requesting an authoritative clarification of the meaning of that document, and then making public the text of the dubia when no response to them was given. Cardinal Burke has performed a further service to the Church by explaining this initiative in an interview with Edward Pentin of the National Catholic Register on Nov. 15th 2016, and stating that if no response was given to the dubia the cardinals would have to make a formal act of correction of a serious error. As is proper, the dubia were formulated in a manner appropriate to an official request of this kind, and the formal act of correction to which Cardinal Burke refers is an act with a legal character. 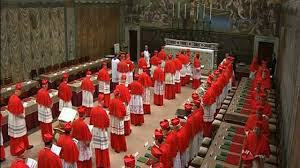 Catholics may find it helpful to be given a presentation of the canonical, historical and theological background to the dubia and the suggested act of correction, and to the situation that has led to the action of the Cardinals. This background is no doubt well known to the four Cardinals, but it is less accessible to those who lack their specialised knowledge. This article is intended to help with the comprehension and appreciation of their initiative. We have enjoyed a strong relationship with Catholic author and publisher Ryan Grant of Mediatrix Press for a few years. And we are pleased to bring to you his latest work, the first English translation of The Autobiography of St. Robert Bellarmine. Check out his site now, as he's added a number of new titles to the "Rorate Discount Page." 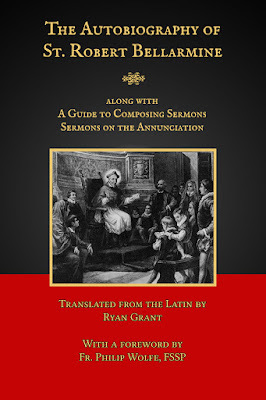 Besides the Saint's autobiography, this work also includes his model for composing sermons, and 7 sermons on the Annunciation which have rarely been seen before in Latin, and never before in English. The Autobiography was written by St. Robert in 1613-1614, at the request of some Jesuit brothers that wanted an account of his life. It is not terribly long, nor exhaustive of the Saint's life, but it is an account written by his own hand of the recollections he had as he approached 70. To this Mr. Grant has added numerous footnotes and some appendices so as to aid the reader in gathering the historical details surrounding St. Robert's life. 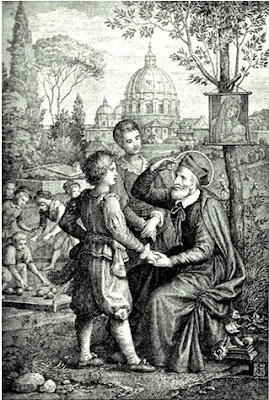 St. Robert Bellarmine was also an excellent preacher -- considered one of the best of his age -- and it is fitting that, as he speaks of preaching so frequently in the autobiography, that his Guide to Composing Sermons has been provided, along with 7 sermons on the Annunciation so as to demonstrate these principles in action. 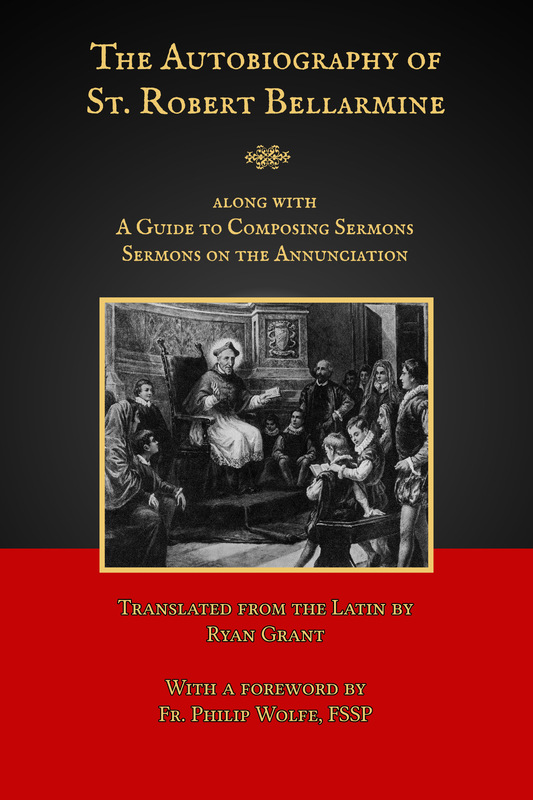 The Sermons combine St. Robert's considerable erudition and knowledge of Holy Scripture with his great piety, but simplified for to be for all. 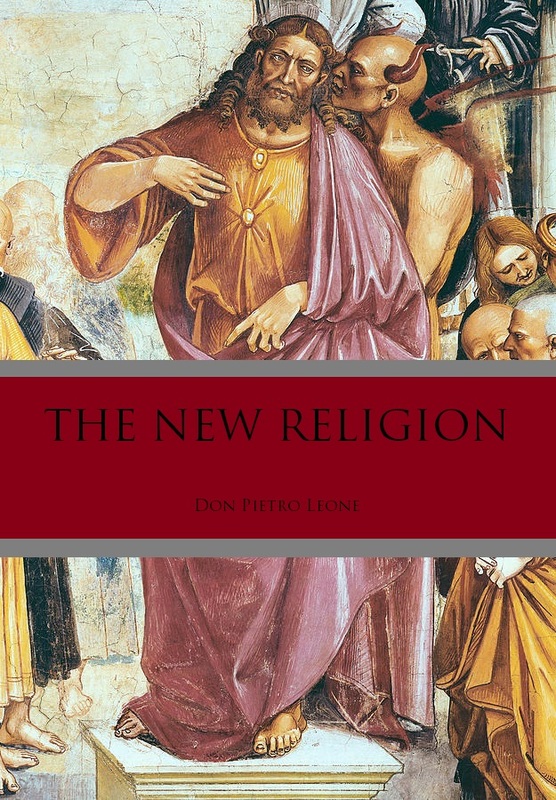 In a special just for Rorate readers, you can now purchase this book by clicking here to receive a 20% discount ($15). Additionally, our readers can take advantage of special discounts explicitly for you, on other books published by Mediatrix Press. Bizarre move: Patriarch Bartholomew of Constantinople writes article for L'Osservatore Romano endorsing Amoris Laetitia. In what is surely one of the most bizarre twists in the debate on Amoris Laetitia, Pariarch Bartholomew, Greek Orthodox Patriarch of Constantinople, has penned an article unabashedly endorsing that exhortation. While it is no secret that the Kasperite and liberal wing have partly taken inspiration from Eastern Orthodox praxis, that L'Osservatore Romano would go to the extent of publishing an article from Bartholomew in support of AL will only exacerbate the concerns of those who do see this document as intending a departure from perennial Catholic teaching. The full text of the editorial, in English, can be found here: "God is Love (1 John 4:8)". There's really not much more to say about the Benedictines of Mary, Queen of Apostles. They are fully traditional Catholic nuns, they've topped the classical charts with their beautiful CDs, they've been all over national television and, praise God, they read Rorate! So they sent us their latest incredible compilation: A Christmas CD, Caroling at Ephesus.